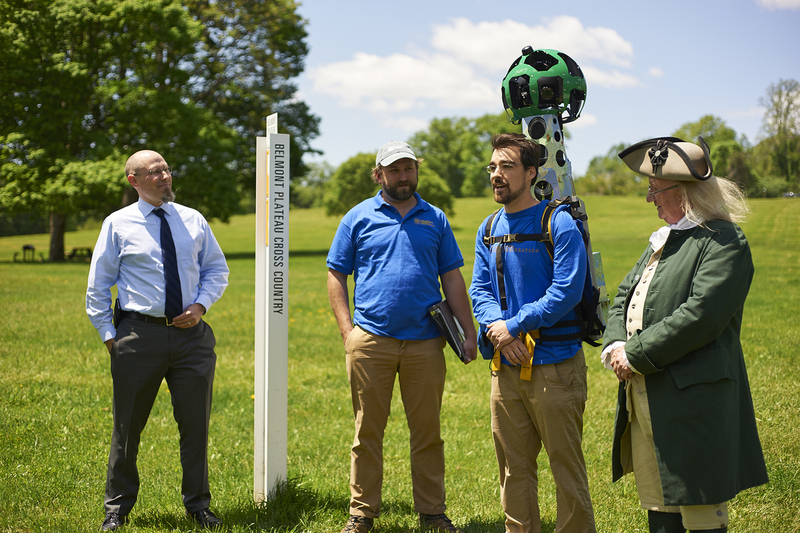 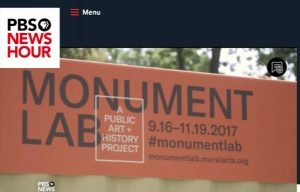 PBS NewsHour‘s Jeff Brown visited Philadelphia to discuss monuments for Mural Arts Philadelphia’s Monument Lab project. 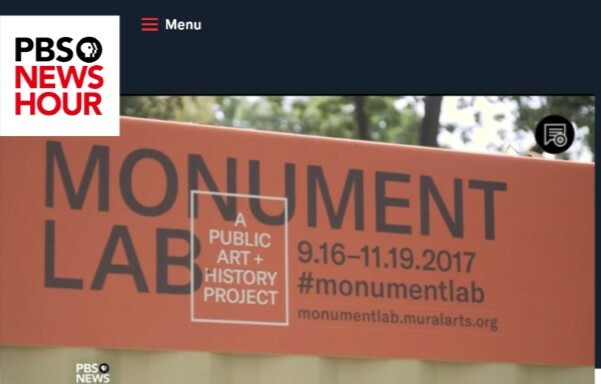 Meet the Executive Director of Mural Arts and several artists here. The pop-up park on the Parkway, The Oval, returns for summer 2016 created by the Fairmount Park Conservancy and Philadelphia Parks & Recreation with help from the City of Philadelphia Mural Arts Program. CBS3’s Jan Carabeo previewed the project on opening day. 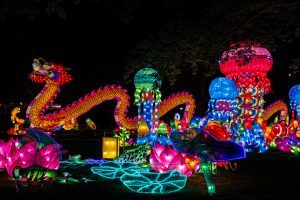 The Philadelphia Chinese Lantern Festival in Franklin Square drew over 90,000 people in 7 weeks to Franklin Square, kicking off the 10th Birthday Season with an exciting event.